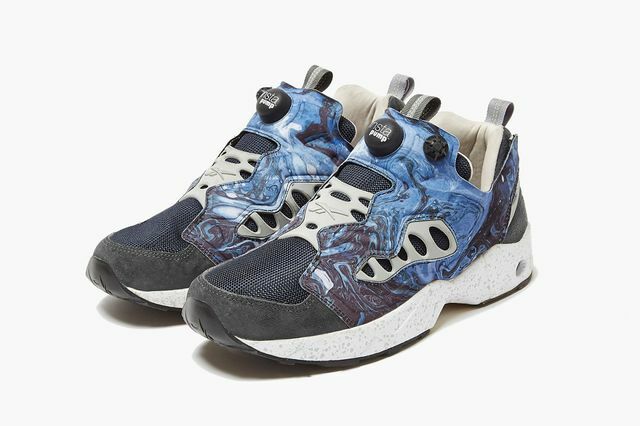 Reebok’s finest moments, in recent history at least, have all come at the hands of Garbstore. 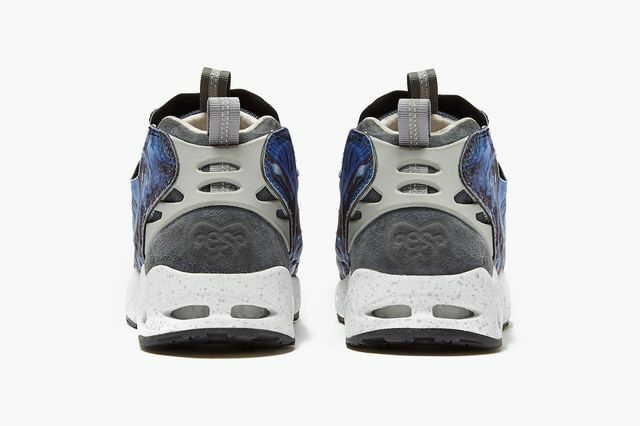 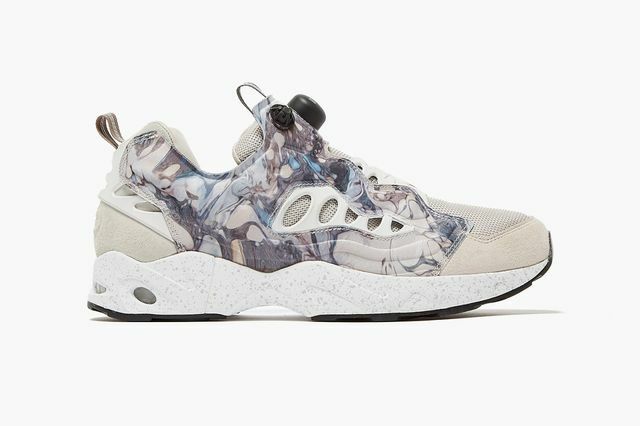 The latest collaboration from the dynamic duo sees the Instapump Fury Road decked out in two intriguing new iterations. 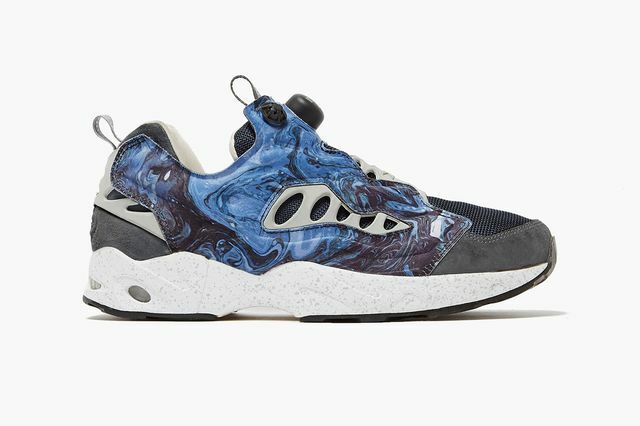 The “marbled” kicks could easily fall under an “abalone” moniker as well, with natural yet trippy aesthetics paired with simple suede and mesh uppers, making wise use of the infamous cage design. 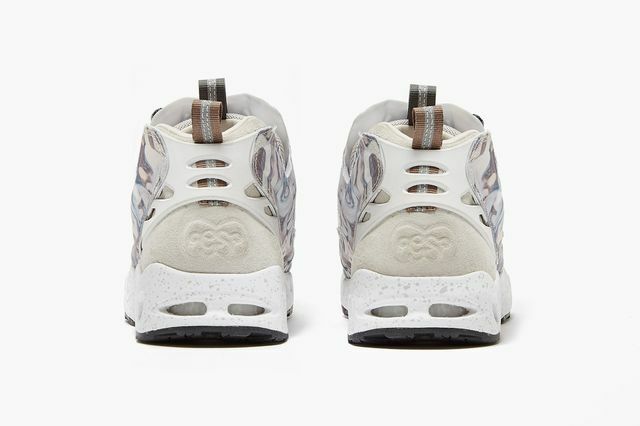 In either the light grey or blue these kicks are both winners, perched atop speckled midsoles and black outsoles. 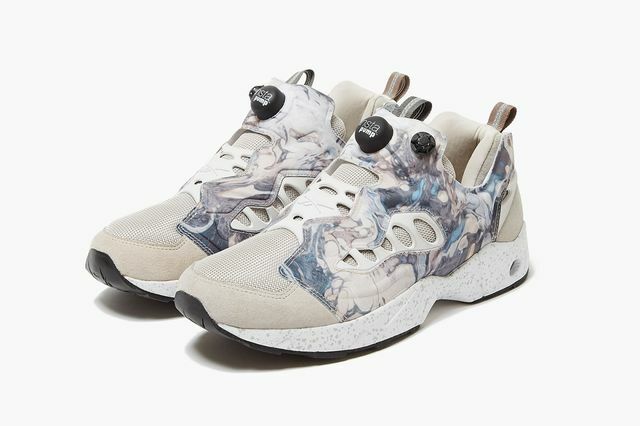 If you’re trying to step into a pair you can do so starting August 15th.